The money keeps coming on California Chrome, who is now the solid early betting favorite for the 140th running of the Kentucky Derby, his current price now down to 2-1 at Bovada. The Art Sherman trained colt was listed at 7-1 on April 3, down to 3-1 on April 10, and here we are a week later and he is now down another point to 2-1. The colt is perfect in three starts in 2014, the impressive winner of the Santa Anita Derby (G1) on April 5. The colt started off his year by winning the California Cup Derby at Santa Anita on Jan. 25. Several weeks later he was still listed at 60-1 at Bovada. His price started to plummet after his victory in the San Felipe (G2) at Santa Anita on March 8 where he drew away to trounce the field by 7 ¼ lengths. Now after his Santa Anita victory there is no doubt he will be the morning line favorite and the betting favorite for the Kentucky Derby. The co-second choices on the Bovada betting line are Wicked Strong and Danza at 8-1. Neither was on the Derby radar last month. Wicked Strong started off his three-year-old campaign by getting beaten 15 lengths when ninth in the Holy Bull (G3) at Gulfstream Park on Jan. 25. The colt then was a disappointing fourth behind the winner Constitution against first level optional claimers. The colt came running late to pull off the upset in the Wood Memorial (G1), returning $20.40 for the win. The 100 Derby points puts him in fourth in the Kentucky Derby Points Standings with 102. Danza pulled off a huge upset in the Arkansas Derby (G1) at Oaklawn Park on April 12 for trainer Todd Pletcher. The colt returned his backers $84.60 and future bettors seem to love him as his price continues to go downward. Next in line in future betting is Vicar’s in Trouble at 10-1. The Louisiana Derby (G2) winner is trained by Michael Maker. Rebel Stakes (G2) winner Hoppertunity and Holy Bull (G2) winner Cairo Prince are both listed at 14-1. 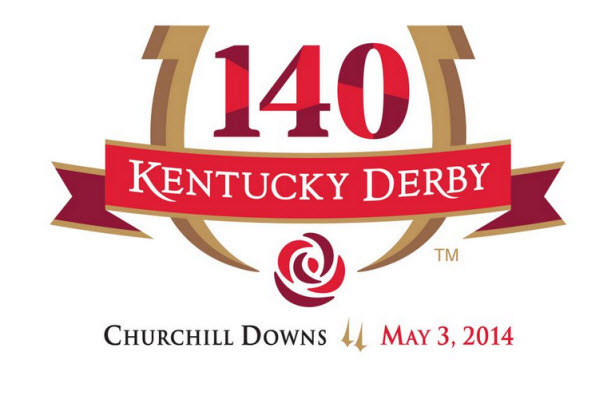 For full list of Kentucky Derby future prices click here. Get Michael’s Dempsey’s full card reports for all three jewels of this year’s Triple Crown! Included in this package is Michael’s full card report for the Kentucky Derby, Preakness Day and Belmont Stakes Day. BONUS: This package also includes his Kentucky Oaks Report! Michael’s Reports includes his selections, analysis, fair odds line, and wagering recommendations for every race.